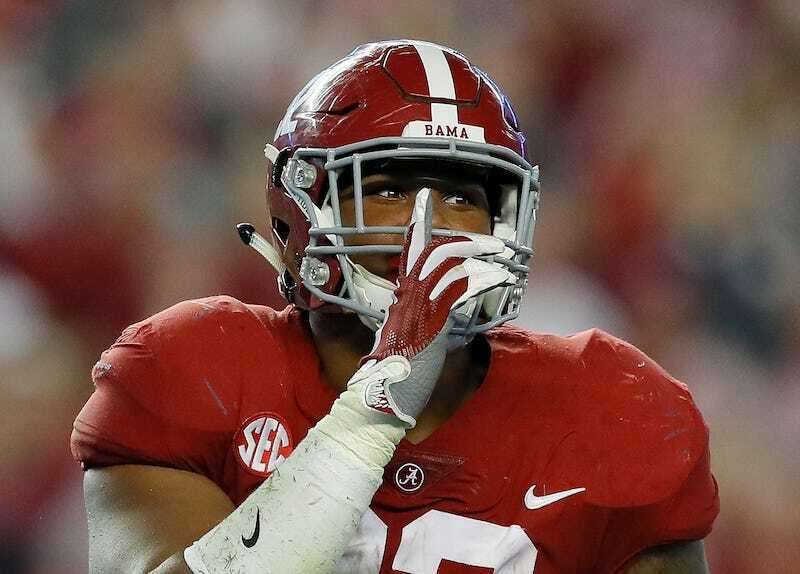 When asked a question about Heisman Trophy winner and Oklahoma quarterback Kyler Murray, Alabama defensive lineman Quinnen Williams almost gave an honest answer in advance of Saturday night’s Orange Bowl. Goodness, those faces Williams made as he stopped himself. It’s like he knows Nick Saban will send him to the cornfield anyway just for thinking whatever it was he was about to say.